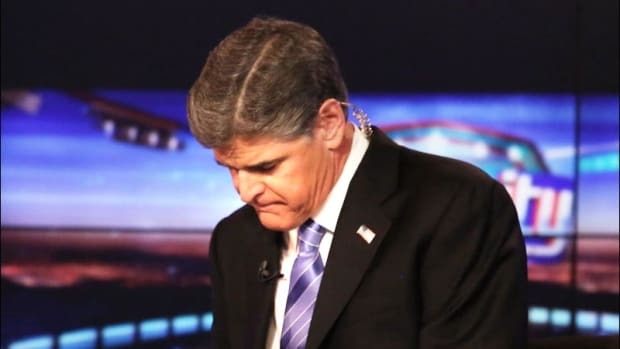 Sean Hannity is a traitor to everything that makes America great, and like his beloved president, he will go down in as a charlatan who participated in one of the greatest cons in modern history when his country needed him the most. 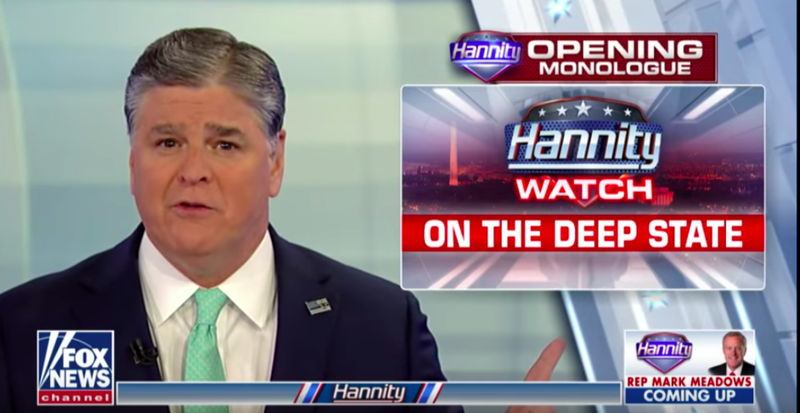 In a deranged rant on his show last night, Sean Hannity went to war with the FBI over the revelation that it investigated president Trump for being a potential Russian asset. The conspiracy theory fueled monologue consisted of familiar themes bandied about in far right (and far left) circles. 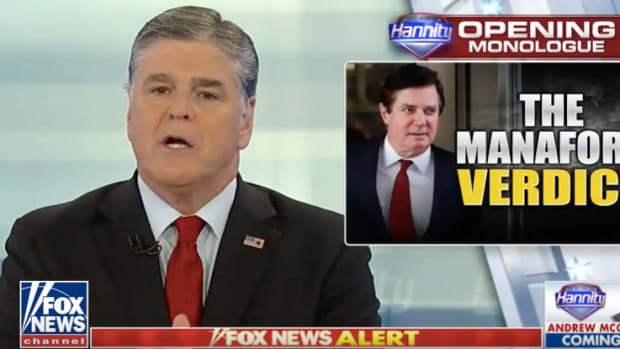 Hannity declared that the "Deep State" was responsible for a "witch hunt" against Trump on behalf of "their beloved Trump hater, James Comey". The FBI was apparently engaged in a secret plot "filled with hatred, and frankly, anti-Trump rage," designed "to destroy your duly-elected president". Hannity argued that the FBI was filled with pro-Clinton stooges, and that "equal justice under the law and applications of our laws are dead in America." Hannity&apos;s argument makes a lot of sense if you discount, well, all the actual evidence. The reality is, the FBI has uncovered massive amounts of evidence about Trump and his election team&apos;s collusion with the Russian government. Robert Mueller has indicted or gotten guilty pleas from 33 people so far in his investigation, many of whom who were in Trump&apos;s inner circle. We know that Trump fired James Comey over refusing to pledge loyalty to him over the Russian investigation (he admitted this himself). We know that Trump lied about his business interests in Russia, and, as the Washington Post reported, Mueller has evidence that shows "investigators have evidence that Trump was in close contact with his lieutenants as they made outreach to both Russia and WikiLeaks — and that they tried to conceal the extent of their activities." 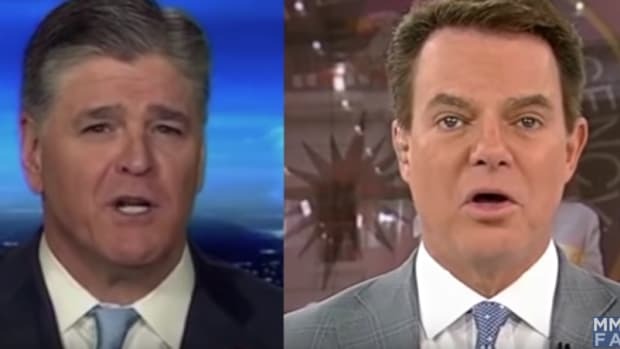 Even Fox News hosts accept the overwhelming reality that Trump clearly colluded with the Russian government. Only those ideologically committed to supporting the president (or hating centrist Democrats) do not accept this. 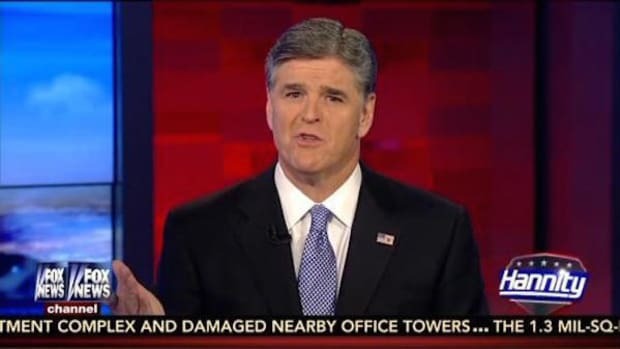 Hannity, a boot licking shill who would bark like a dog if Trump told him to do so, is by far the worst offender. 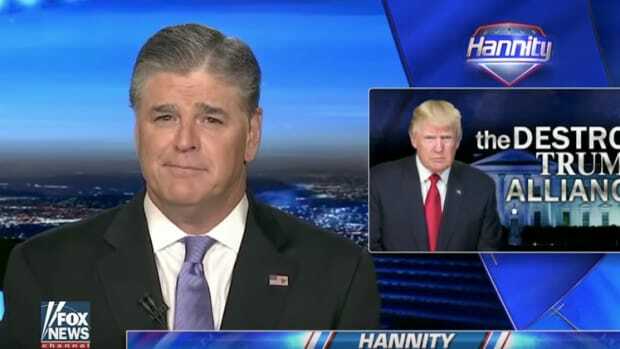 He had already dedicated himself to riling up the nastiest elements of America&apos;s far right political movement, and when Trump came along, Hannity found his true calling in life. Brazen ignorance and hatred of brown people was no longer something to defend against snooty liberals, it was something to be proud of. 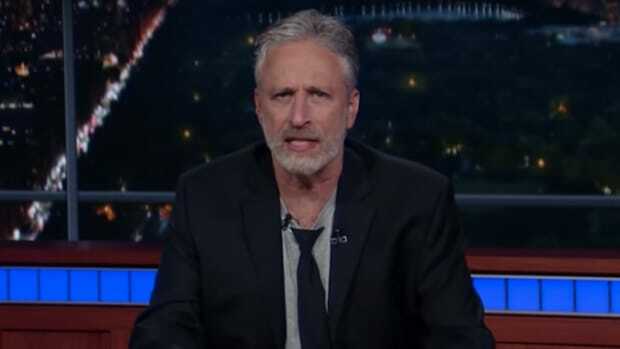 So committed to Trumpism is Hannity that he has now not only completely disconnected himself from reality, but completely disconnected himself from the country he professes to love. Hannity is shilling for a someone who, in all probability, is an asset for another country. Trump isn&apos;t just a bad president, he is potentially a traitor working directly in the interests of the Russian government. This isn&apos;t conspiracy theory, but hard fact as the FBI&apos;s investigation into Trump shows. The news that the FBI was moved to investigate Trump for being a potential Russian asset isn&apos;t just shocking, it is a devastating indictment of Trump&apos;s presidency. As more and more evidence comes to light, the guiltier Trump is looking. Yet Sean Hannity still wakes up every day and finds new and creative ways to smear America&apos;s intelligence and law enforcement agencies tasked with keeping the nation safe. The truth is, Sean Hannity does not love his country. 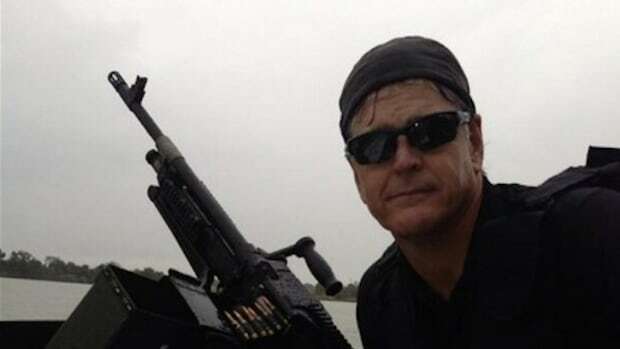 Sean Hannity hates his country, and is willing to go to any lengths to destroy it. He hates the system of government designed by the founding fathers to keep people like Donald Trump out of power. 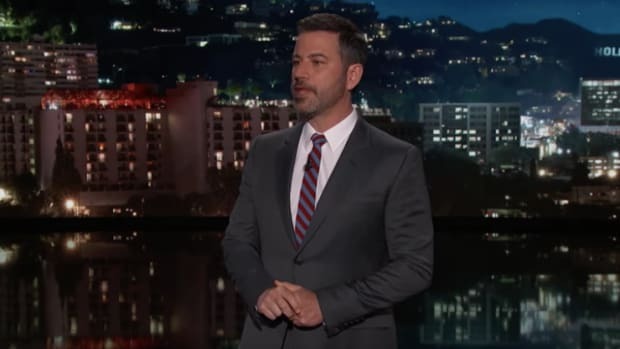 He hates the institutions investigating the president&apos;s blatant wrong doings, and he hates the concept of the rule of law when it is applied to all citizens equally. The damage he is doing to his country is so vast it is impossible to accurately measure. Hannity isn&apos;t just shilling for the president, he is creating an alternate universe that Trump&apos;s followers now exist in. "Patriotism means to stand by the country, Theodore Roosevelt once said. "It does not mean to stand by the president or any other public official, save exactly to the degree in which he himself stands by the country." Sean Hannity then, is not a patriot. He is a traitor to everything that makes America great, and like his beloved president, he will go down in as a charlatan who participated in one of the greatest cons in modern history when his country needed him the most.